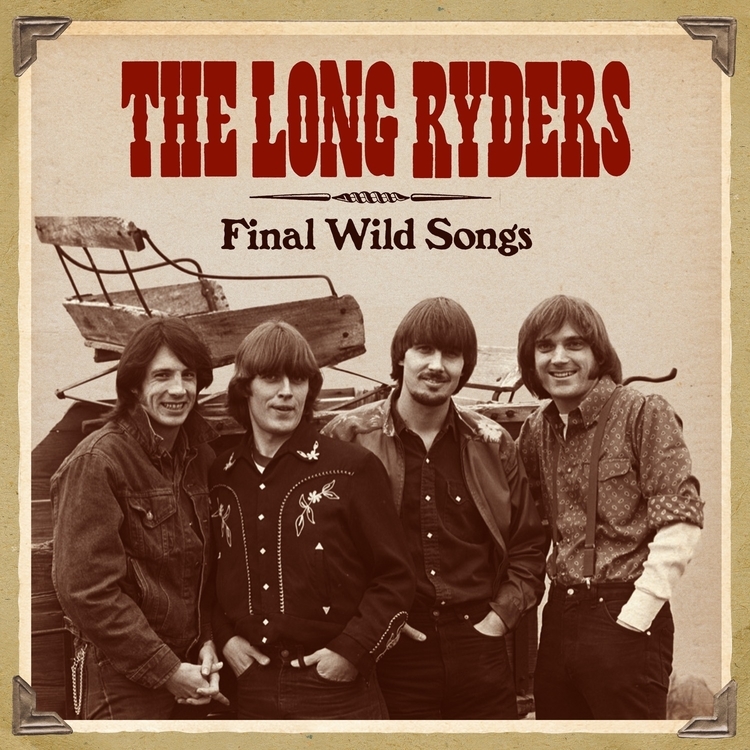 If you’ve missed The Long Ryders on your alternative country rock journey, Final Wild Songs will be both the beginning and end of that trip, and if you’re already a fan, the set will gather together all that you know and love, fill in some holes, and give you a handful of surprises you’d not expected. Rising out of the Paisley Underground scene of L.A. during the 1980s, with serious nodes to the likes of Chris Hillman, Roger McGuinn, and Doug Sahm, The Long Ryders quickly became the Gram Parsons of their day, taking that next step, a step that was often out of step with the current musical attitudes of the times, and moved at their own pace, with their non-stop, nearly thrashing renditions that splintered floorboards and caused decades of dust to filter down from the rafters, plastering a mile wide smile on upturned faces and dancing boots. 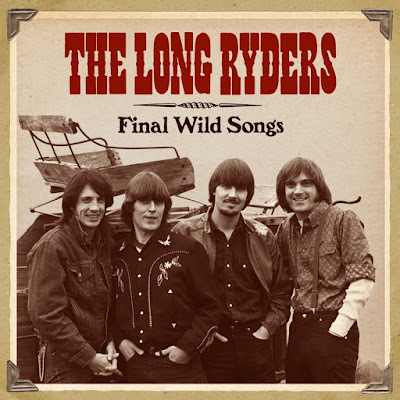 The Long Ryders were the best at what they do, they influenced many during their brief career. It was a brave and worthy decision to step from behind the 60’s inspired psychedelia that influenced the Paisley Underground, and then step out from under that banner to wave their own. It’s sad that the band never achieved the success they so rightly deserved; while other bands at the time, who were half as good got the praise and glory that seemed to allude The Long Ryders… though the likes of REM, Dream Syndicate, and Hüsker Dü took notice, considering their songs and shows to be a force to be reckoned with. So, if you wanna connect the dots and draw the links between the 60’s and 70’s bands such as The Byrds, Buffalo Springfield, along with The Flying Burrito Brothers, and the alternative country movement of the 80’s and 90’s that brought to light the likes of the Old 97’s and The Jayhawks, then swing on over and give a listen. Final Wild Songs is going to make you very happy.